How to add new category in booking commerce? Creating different categories easily sort out the services that you are providing and helps your customer in systematic browsing. To add a new category, you need to go on Profession categories and click Add. After that fill up the category description and save it. You will now be able to see a category in Profession Category section. How to add users in bookingcommerce? Go to Users section on the dashboard and enter the e-mail ID of the user whom you want to add and assign the role to them. After that, the user needs to click Create Account on invitation mail which they receive on their e-mail. How to create booking on behalf of your customer? Go to the Booking section to create booking on behalf of the customer. Click on Make Booking to create a new booking. 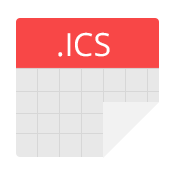 Select Booking Product, Timezone, Slot date and Time with customer details. 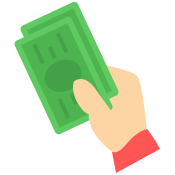 How to create paid booking products in bookingcommerce? To create new Paid Booking Product, go to Booking Products on Dashboard. Click add and enter the desired information for your booking product like Location, Availability, Custom Fields with slot price for each booking. 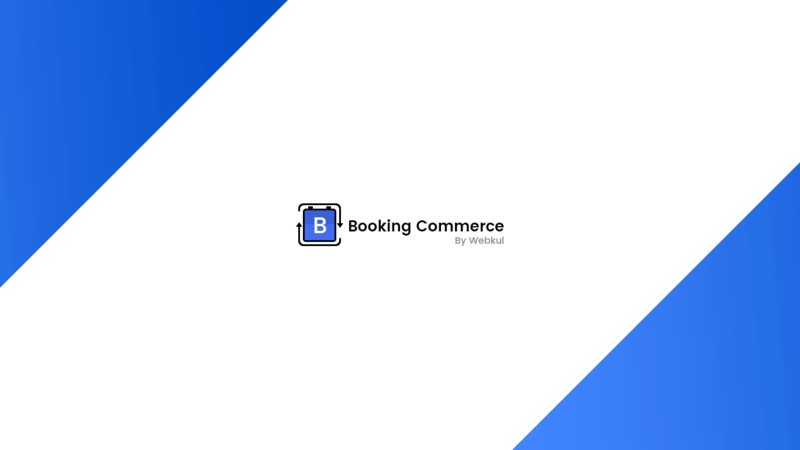 How to create free booking products in bookingcommerce? To create new Booking Product, go to Booking Products on Dashboard. Click Add and enter the desired information for your booking product like Location, Availability, Custom Fields etc. How to manage customer reviews in bookingcommerce? To manage customer reviews go to the reviews section on your Dashboard. From here you can approve or unapprove relevant reviews. How to reschedule bookings in bookingcommerce? To reschedule booking, you first need to select the booking on which you want to perform the designated action and then click Edit Booking. Scroll to the bottom and go to Reschedule Booking section. Choose the date and slot time on which you want the bookings to be rescheduled and then click Reschedule Booking. To cancel bookings on bookincommerce, you need to select the booking and go to Edit Booking option. Scroll down to the bottom and click on cancel booking. How to approve bookings in bookingcommerce? To approve bookings on bookincommerce, you need to select the booking and go to Edit Booking option. Scroll down to the bottom and click on approve booking.